Germany will have an intriguing new member among its stallion ranks, when the classy Australian sprinter Counterattack shuttles to Gestut Karlshof next year from his southern-hemisphere base of Kitchwin Hills in Australia. The son of breed-shaper Redoute's Choice was a Group 3 winner over seven furlongs at Doomben and showed he was among the elite when second to subsequent Everest hero Redzel in the Group 1 Doomben 10,000 and Group 3 Hall Mark Stakes at Randwick this year. Counterattack displayed the soundness and class essential to German breeding, making 26 starts between the ages of two and four, winning four races and finishing placed a further 11 times. Bred and owned by Geoff Grimish, he is out of the winning Snippets mare Kisma, making him a half-brother to Group 1 winners Red Tracer and Shellscrape, while third dam Hayley's Hope was a prolific-winning black-type performer. 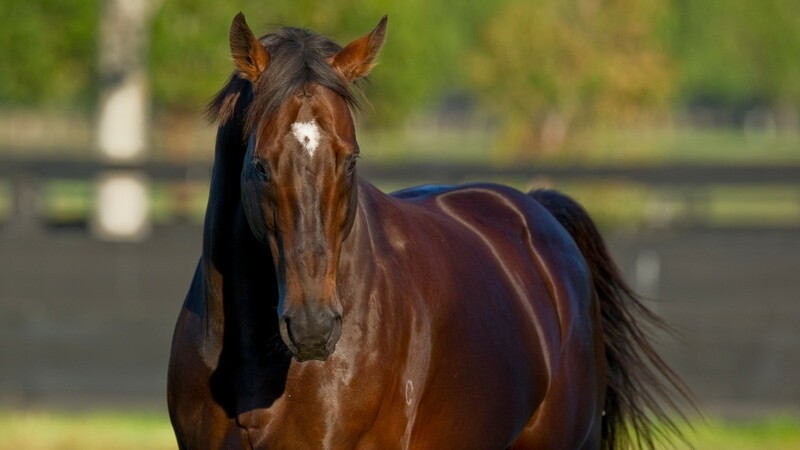 Counterattack stood his first season in Australia this year at a fee of A$13,200 (£7,600/€8,700). His price at Karlshof in 2018 has been set at €6,500.